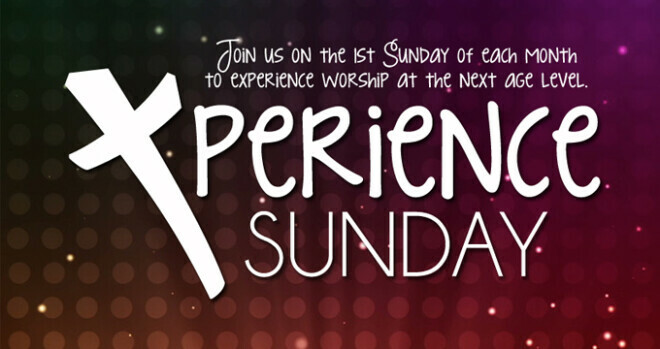 XPerience Sunday is the first Sunday of each month. We invite 5th, 8th and 12th graders to experience worship at the next age level. Fifth graders join our Student Ministry for dinner, games, worship and study starting at 5:30 p.m. in the Mariposa Cafe (CLEC). Eighth graders meet with the high school groups. Twelfth graders are invited to join TNT (18-30s) in room 202 after Student worship to hang out, play a game, and do a short lesson/discussion.